Tomorrow [Saturday] sees the Pepe Reyes Cup get underway with holders and league champions Lincoln Red Imps take on a new look Europa FC. Europa come into this game the better prepared side, Lincoln have had a very busy summer, Champions League followed by a much needed holiday for the players which was followed by most of the Lincoln squad departing to link up with the national side, Procopio hasn’t had as much time as he would like seeing as Europa have trained five to six times a week, twice a day. 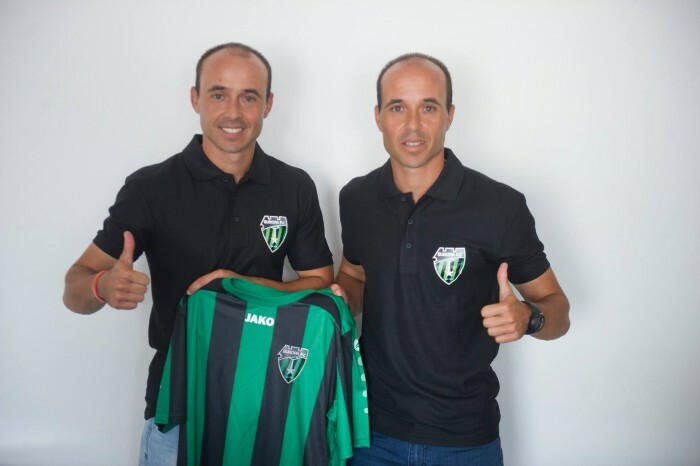 After just scraping into the Europa League, finishing just above Lynx FC, Europa made some massive changes, the sacking of their ex-manager Bruno Akrapovic, soonly followed by releasing nearly their full squad with only Jake Victor, Kelvin Morgan & Matt Cafer staying at the club. 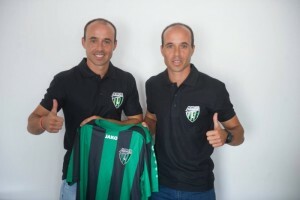 After their elimination in the Europa League at the hands of Slovan Bratislava, they brought in brother David & Dimas Carrasco which was followed by bringing more than fifteen players and their technical team. 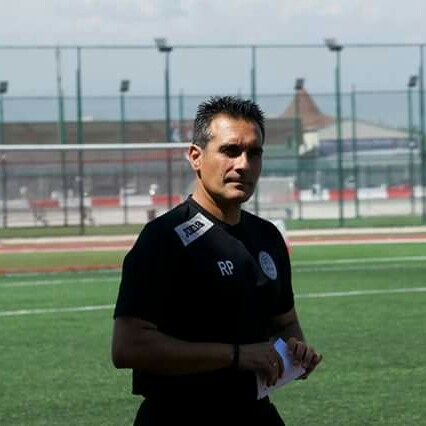 Football Gibraltar would like to thank Raul Procopio & David Carrasco for their time and wish them both the best of luck tomorrow. 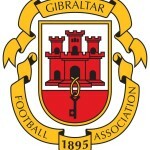 This entry was posted in Europa FC, Football, Lincoln Red Imps FC, Men, Premier Division and tagged Europa FC, Football, Gibraltar, Lincoln Red Imps, Pepe Reyes Cup. Bookmark the permalink.